Proposed acquisition of 100% equity interest in Ark Leadership & Learning Pte. Ltd. Completion of the proposed acquisition of 55% equity interest in Sen Med Holdings Pte. Ltd. Proposed acquisition of a 55.0% equity interest in Sen Med Holdings Pte. 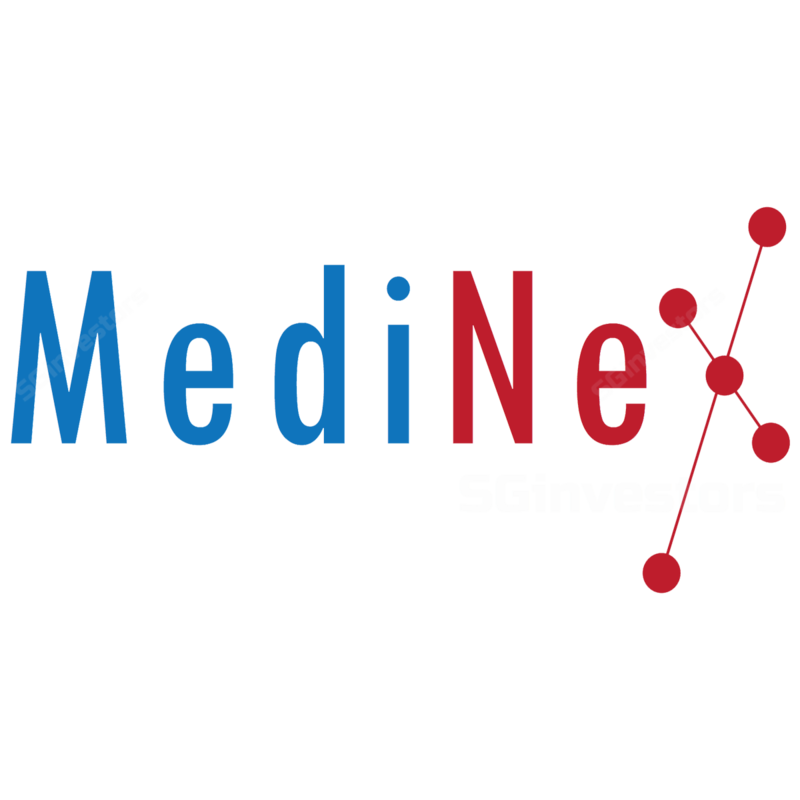 Ltd.
Disclosure of Interest of Substantial Shareholder - Shine Medi-Capital Pte. Ltd.
Disclosure of Interest of Substantial Shareholder - JILB International Pte. Ltd.
Disclosure of Interest of Substantial Shareholder - HSN Healthcare Pte. Ltd.
Disclosure of Interest of Substantial Shareholder - Shinex Capital Pte. Ltd.